As a small business ourselves, we understand the struggles that can come with being a small, locally-operated company. Some of the most common digital marketing challenges companies face having to do with social media. It’s something you know you need to do, but maybe it’s something you don’t know where to start. The social media landscape is overwhelming, and it may seem like your efforts are shortsighted or ineffective. Don’t lose hope, small businesses, because there are plenty of opportunities for you to be successful on social media! A common mistake when it comes to deciding which social platforms to be on is creating accounts on all of them. The only place you need to be is with your primary demographic. 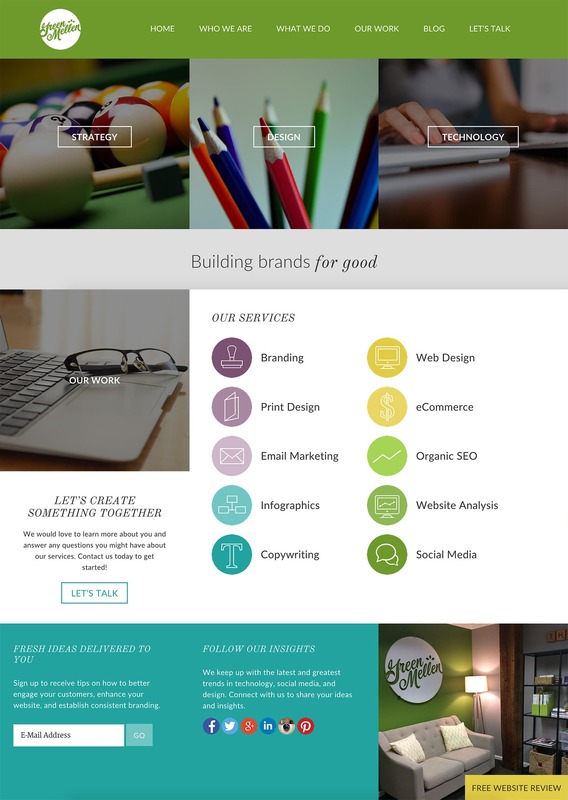 Find where they are most active and build your campaigns around that platform. To find out where your audience is socially-active, you need to have a firm grasp on who they are. Most audiences are active on at least one social network, but this doesn’t mean you need to be. The trick is to be active on a handful of channels versus spreading yourself thin across all channels. For many small business owners, social media is a challenge due to the time it takes to get traction with your profiles. More than likely, social media is something many owners spend their extra time on and don’t have it as a part of their daily duties. It’s important to invest a decent amount of time to not only put yourself out there aggressively but to also perform a trial and error for what resonates with your followers. Bottom line: don’t make social media an afterthought or it will show. To learn more about how much time you should spend, continue your reading here. If you want some help with your content strategy for social media, see our thoughts here. Keep these tips in mind as you start enhancing your small business’s social media presence and start making an impact! 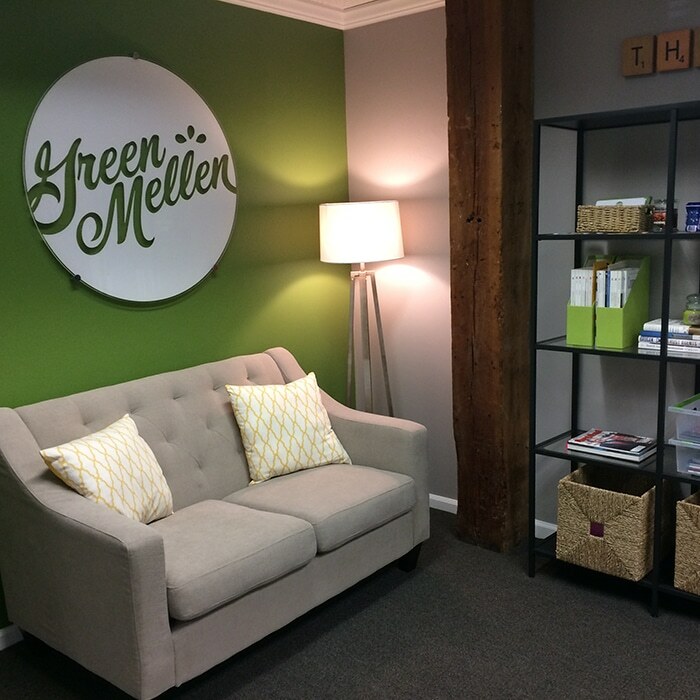 To learn more about social media for small businesses, contact GreenMellen today!